The Chief Secretary said since removing ‘ghosts’ from the payroll had given the government more money for public services like clinics, schools and roads. Mr Nobetau said changing attitudes and mindsets as part of government reform was not easy, but was Bougainville’s aspirations under the Bougainville Peace Agreement. 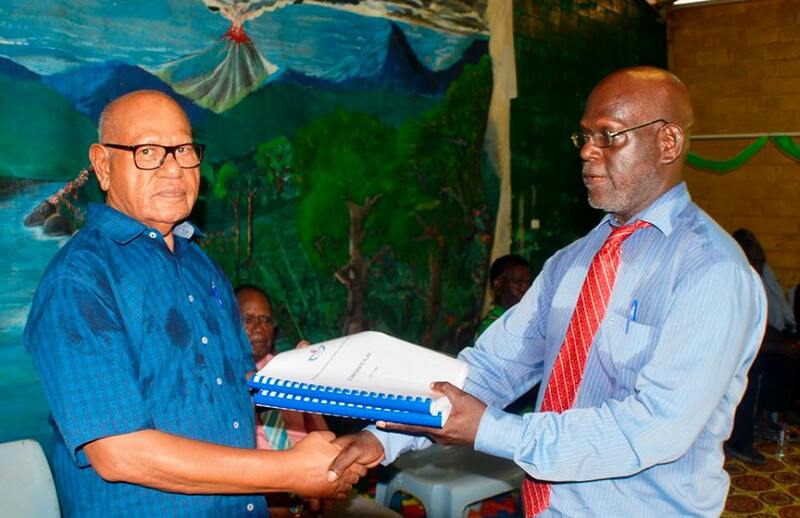 President Momis said he fully supported the Chief Secretary and that under the Organic Law on Leadership he was obligated to report all possible breaches. “The Chief Secretary has my support to continue to liaise with the Ombudsman Commission to ensure the highest standards of good governance under the Bougainville Peace Agreement,” Mr Momis said.